I am huge fan of guess since the day I saw the beautiful golden metallic wrist watch, I have good collection of watches in which guess tops my list. 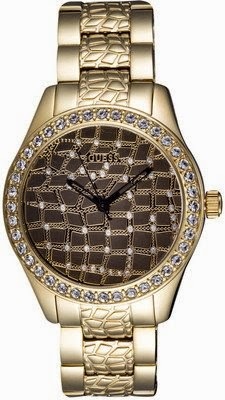 I have the leopard animal print of guess, the golden metallic watch, the rose gold delicate darling. Guess gives you a chick casual look, the time on your watch does not stop to smile, I’m being poetic, when I saw the collection at good discounts on Flipkart, I was sizzled! 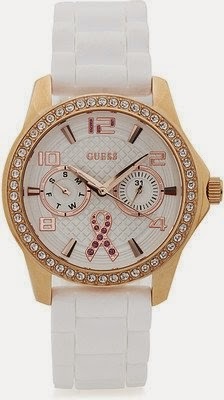 In fact, there is huge variety of guess collection at Flipkart. I wish I had so much of money so that I can buy them all.I thought to control my fingers so that I would not scroll down the flipkart guess collection, I kept adding watches to my wishlist.Look at them and let me know which one did you liked?